It is certainly a well-established fact that web design has evolved in recent years and empowered the web designers. One of the major side effects has been that most of the web design services are now turning to simpler template websites using DIY website builder like Wix, Weebly etc. 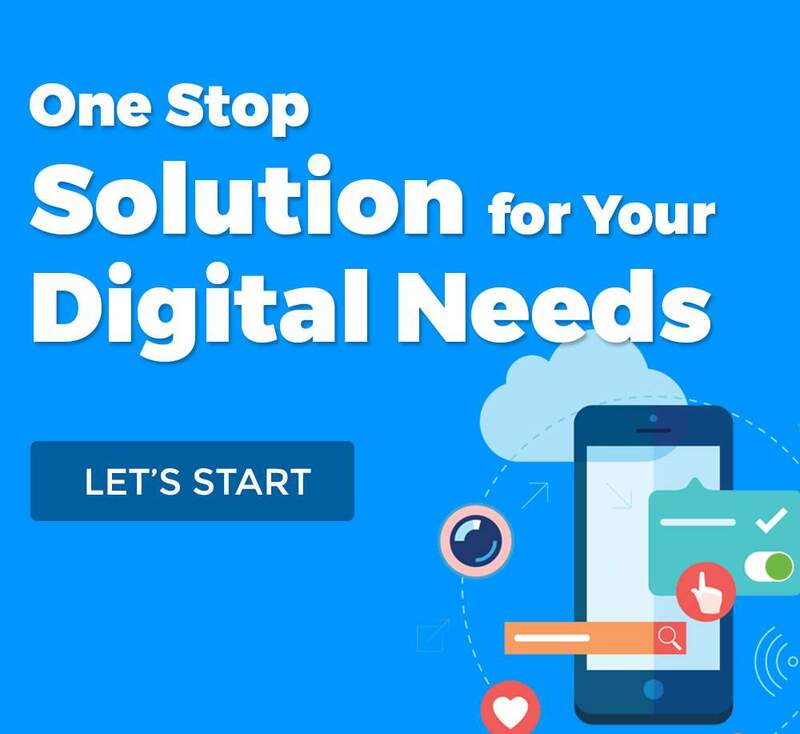 which can be quite problematic as they can just create a reasonable appearing website, and aren’t different enough in order to stand out among a plethora of websites. Also, they are using common domains which makes it harder to get better organic rankings than the websites which have their own domain name. It is certainly the case made for the Internet that it is primarily meant for communication, whether it is for pleasure or business. The internet is becoming the center point of contact for the people and assists them in interacting with each other as well as gather information. There used to be a time when you weren’t able to design any website without having proper knowledge and experience in web programming. In today’s time, to a larger extent, website design is easy to use, drag and drop process and user-centric. The major change which has been witnessed due to website design evolutions is the inherent transformation of website visitors into becoming website creators. At present, a website user isn’t just a passive user but an interactive and responsive user who can also be a power user along with a website developer or designer. The entire concept of Drag and Drop certainly allows the web designers to simply drag any relevant web design blocks and then drop those particular blocks into the selected position on the webpage. 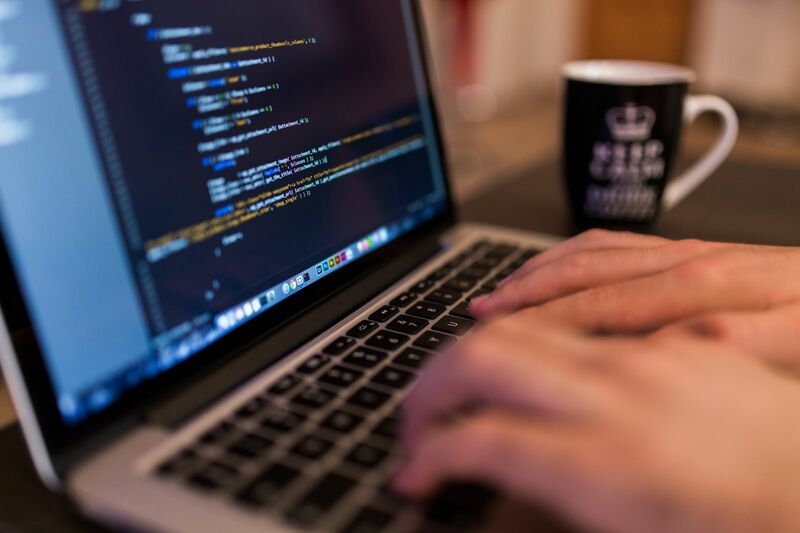 You don’t have to write any type of code when you are using a drag and drop system. As the designing blocks have turned into ready-made building blocks, the user doesn’t have to build or even code any of these blocks and can only focus on the critical design aspects like responsiveness, usability and understanding the requirements of the target audience. To assist the web creators with effective and impressive designing, website builder firms keep their different web designs updated with proactively including the latest web design trends. For example, you can easily create parallax scrolling websites, create background sections of various colors for one particular page, insert background videos and do a lot of things without writing a single piece of code by just utilizing the drag and drop facility. Previously, a website page used to be a particular static entity. In the present world, the web pages are actually capable of responding intelligently to the web designer environment of users. For instance, the web pages tend to automatically and optimally adjust to a different variation of screen sizes which are used to view different web pages. Thus, the modern process of current web design doesn’t require coding a separate version for every viewing format but also uses responsive design in order to fulfill the needs of the users. There is a stated fact that few types of websites involve complex business needs, and a custom website design can certainly be the preference over a particular theme based design. 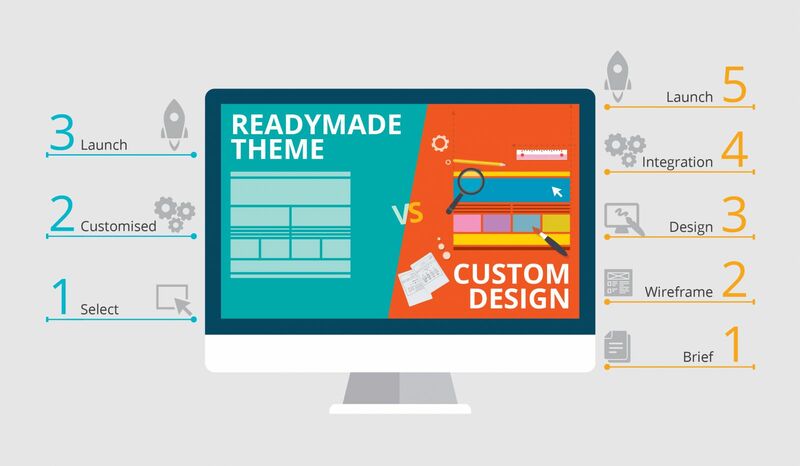 But in case of the majority of the web designs, especially for requirements of small businesses where the cost, as well as time, are the most critical constraints, choosing a ready-made web template from a given catalog is the most preferred approach. Web templates providers allow their users to easily choose a website template as per their own particular requirements. It has become quite easy for the user to easily pick up an already created web template and then start working on that template right away without requiring to spend any time on creating the template right from scratch. Also, depending on the requirement, web templates can be easily customized as well as fine-tuned in order to suit the particular requirements and hence, helps in saving a lot of effort, money and time in comparison to the development of various custom websites. Hire the graphic designer who can create a theme for your website in case you fail to find the right one from the selection of various themes. The major aspect of modern website design is the inherent creation of websites which are based on an intuitive design. The main focus on website design today is about how to understand the requirements of the user instead of thinking like a developer which was the case previously. A design is considered intuitive when the users can easily use the website smoothly as well as with satisfaction. So, designing a professionally elegant website needs a better understanding of the audience and you are not required to be technically sound to understand the requirements of the audience. Website designing world has undergone a massive transformation in recent years. Drag and Drop process has replaced basic Coding practice. The static design is replaced by responsive design. Custom design is no longer in trend among small businesses who tend to go for theme based design. Lastly, it is more about think from the perspective of the target audience rather than look at the technical aspect. Now, custom web design services need to evolve according to these shifts to remain relevant in the market. Looking for web development & designing services? 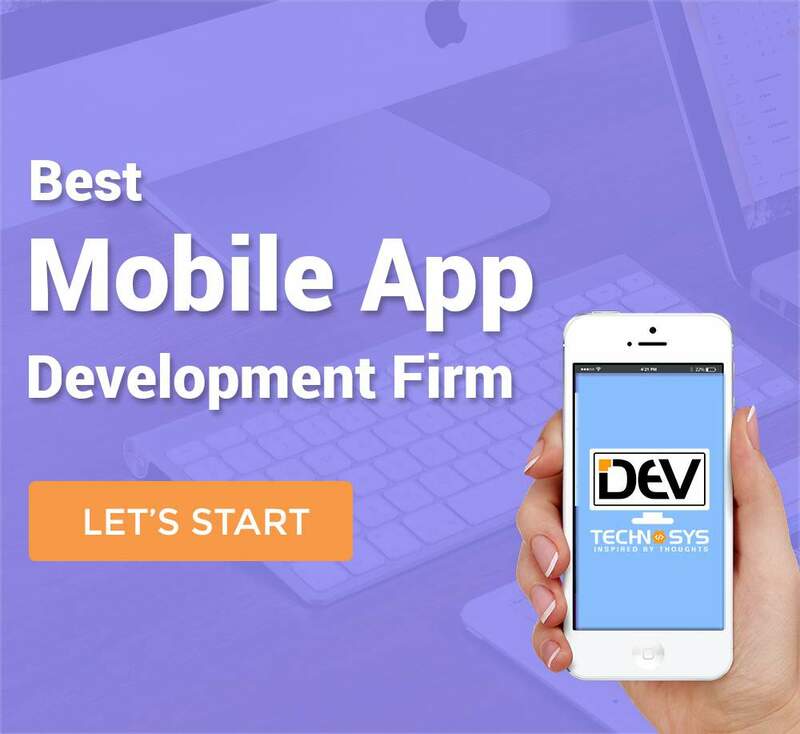 Connect with Dev Technosys today and discuss or send your requirement at business@devtechnosys.com and get solution as per your requirements.